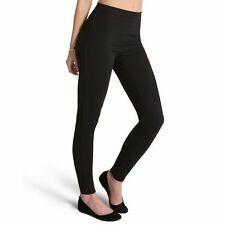 Ladies Plain Stretchy New Viscose Full Length Leggings Plus Size 8-26 HUGE SALE! 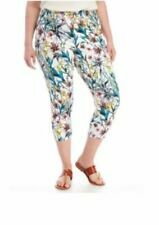 This legging is suitable for office lady who sit/stand whole day long. Top seller in Korea! It uses advanced technology to improve blood circulation of the lower body, leading to slimmer leg, thigh and hip . Nike WMNS Epic Lux Shield Running Tights. (Sz M) (AQ8059 010). Nike WMNS Power Tights VNA 1. (Sz M) (938157 451).